Please refer to the information below for MBPJ's licensing information and guides. 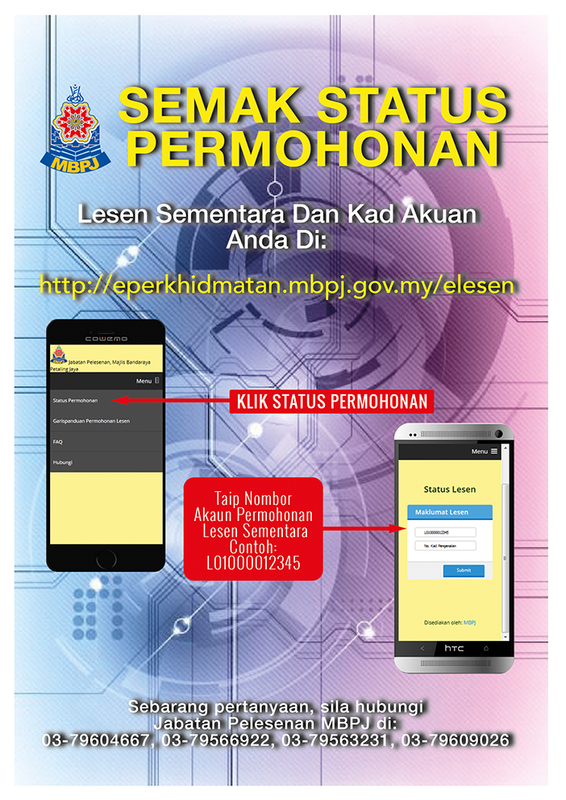 Any queries please call MBPJ Licensing Department directly at 03-79604667/03-79566922 ext. 111/115/117/119/123/125. Note : All of the document above is the Portable Document Format(PDF).Acrobat Reader software is required to open all the document.Get here for free Acrobat Reader software:"Get Adobe Reader"